Here come the spring... Tulips are beautifully decorate almost on each corner of the street and parks in Chartres, and cherry blossoms too! 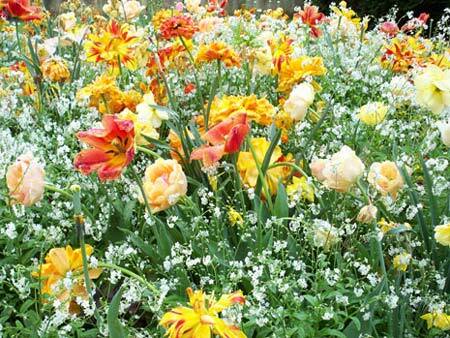 André Gagnon Park is my favorite place in spring, it is where I can take pictures of colorful tulips and magnolias. We have warm weather longer than usual... isn't that lovely? Another thing last longer in Chartres... the light show will last until October! 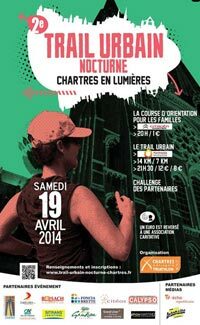 So are you ready to discover what things to do in Chartres Events April 2014 list? April 5 : Cooking class for adults - Financier, caramel beurre salé, cost: 23.90€/person. Here we go... my very best pick for Chartres Events April 2014! Chartres Light Show 2014 will kick off on April 12 and projected on the facades of 23 monuments and historic places in the city. Be there in front of your favorite places after the dusk until 01 am and enjoy the stunning lights attraction. If you prefer, you could enjoy the lights by riding the little train - le petit chart'train - depart from cathedral (no reservation needed for individual). However, in my opinion, the best way to get the best night photography result is a walking tour! La Paulée des Vins de Loire (Late Harvest Wine of Loire) is an occasion to discover wine of Loire particularly highlights the young winemakers and wine tasting of the previous harvest. 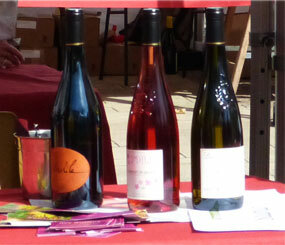 For all wine lovers - enjoy the event... it's free! 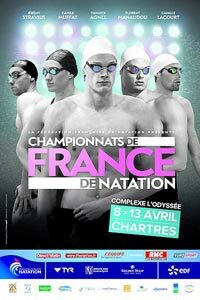 After two times national and one time European short course, now Chartres present long course swimming championship. This event presents 500 future French swimmer champions including the international like Yannick Agnel who is training today in US. An important phase to determine the qualification to the European Championship in Berlin. Is Chartres heading for the next European events? Let's wait and see! 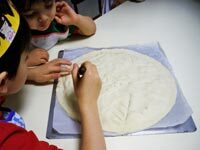 Each 1€ of each participants will be donated to Les Enfant de La Lune Association. March 1 - April 5 : Une Heure Avant La Morte de Mon Frère, theater, ticket for adult: 23€, under 25: 15€, children: 9€. April 8: The West Lines +3 - jazz, ticket for adult: 12€, under 25: 7€, children: 5€. April 9: Blues Everywhere I Go, Barbara Hendricks - music, ticket for adult: 32€, under 25: 23€, children: 15€. April 15: Francis Poulenc (CRD de Chartres) - classical music, ticket price for adult: 12€, under 25: 7€, children: 5 €. Le Journal d'Un Fou, Nicolas Gogol - April 4, 5, 10, 11 at 9pm, April 12 at 5pm, admissions: 15€.